Laws: Zeroth, First and Second laws of thermodynamics; thermodynamic system and processes; Carnot cycle. 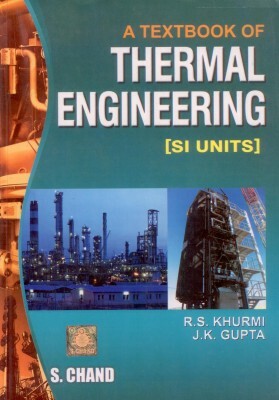 Analysis of thermodynamic cycles related to energy conversion. This is one of the subjects which students just pass during there semester exams and have no idea about its concept. This subject is easy when you have read it 5 times thoroughly, yes you need to study it again and again to understand its basics. Book by PK Nag is the most followed one, so doing solved question at the end of chapter will really help in grabbing the concepts although only basic question in the solved exercise need to be done. And obviously previous years questions will help a lot. I would recommend NPTEL videos when you want to understand a particular topic, videos by Prof SK Som from IIT Kgp are great you can click here to see on YouTube. His video on gas and vapour cycle are highly recommended. Do I need to read book? Ok, than kanjoos people need to always comprise with quality, for long term a paper book is preferred over pdf which you can later sell. 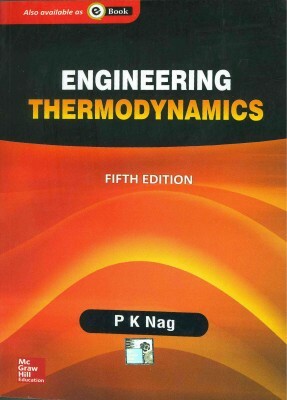 So below here is the link to download pdf of Thermodynamics By PK Nag, although its just for demo purpose and have some pages missing.